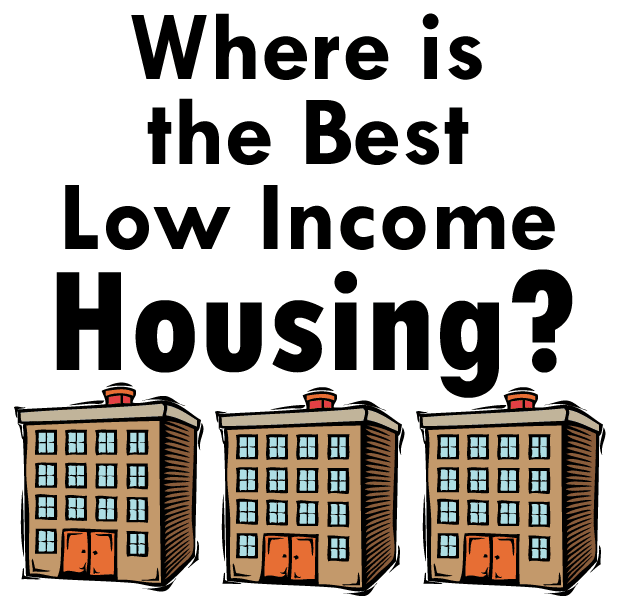 What City Has The Best Low Income Housing? When it comes to finding an affordable place to live, many factors must be weighed. The primary factors that determine whether or not a city is affordable includes the price of housing, availability of jobs, cost of living and taxes. 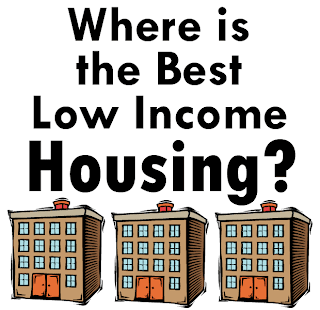 A city that offers the lowest housing costs but has no jobs to offer would not place high on the affordability list. All factors have to be weighed to ensure that it provides long-term affordability benefits. Forbes, Kiplinger and AARP share their choices for affordability in each category. Omaha, Nebraska was rated No. 1 in lowest homes price at $123,500, followed by Grand Junction, Colorado at $159,800 and McAllen, Texas at $178,000. Detroit also had one of the lowest home prices but was not in the top picks due to its high crime rate. Harlingen, Texas had one of the cheapest costs of living for food, utilities, transportation and health care. They were followed by Buffalo, Detroit, Cleveland, Indianapolis, Omaha and Cincinnati. High on the ratings lists in job opportunities were Memphis, Omaha, Dallas, Houston and Austin. Factors included a steady job market, unemployment below the national average (Omaha had half the national average), and the presence of high-ranking companies both large and small as well as colleges and universities. The states lowest in taxing included Wyoming, Louisiana, Tennessee, South Dakota and Alaska. Three of these same states--Alaska, Wyoming, and South Dakota--have no state tax on personal income, also Florida, Nevada, Texas, and Washington. And five states do not have a sales tax--Alaska, Delaware, Montana, Hampshire and Oregon.